Romeo and Juliet is one of Shakespeare’s most loved and performed plays – an iconic love story of tragedy, desire and revenge. This outdoor production will set the action with the original teen rebels of the 1950s, the teddy boys, notorious for their use of flick knives and switch blades. An era when tales of teenage violence were luridly reported in the press. 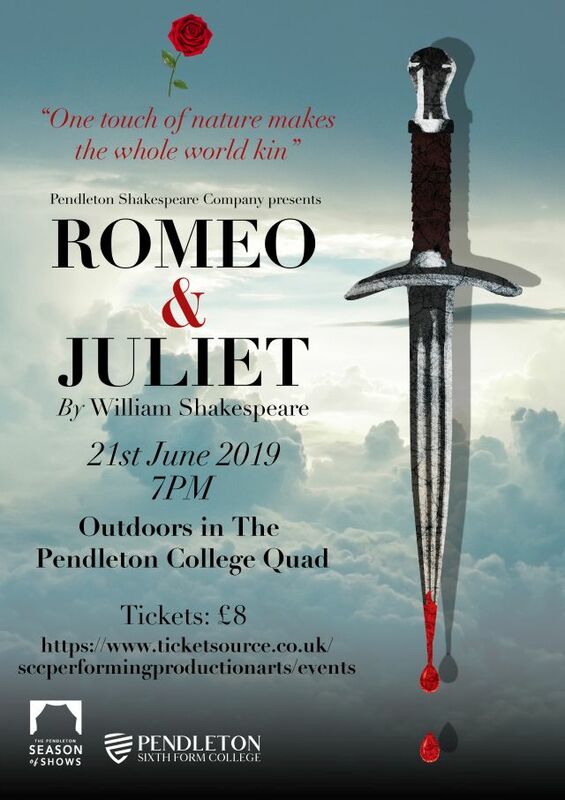 A violent street brawl between their rival families provides the backdrop to Romeo’s first encounter with Juliet. Despite this and Juliet’s betrothal to another man, they fall in love and seek to seal their union and happiness. But when violence erupts on the streets once again, the young lovers are left desperately searching for a way out.